Tranquilidad y comodidad in a modern apartamento equipado con WIFI, A / C and Ascensor in the Centro Historico de Cadiz. An ideal apartamento in the country side of the city, with shops and shopping centers, in front of the barrio de la viña y de su cinematográfica Playa de La Caleta. 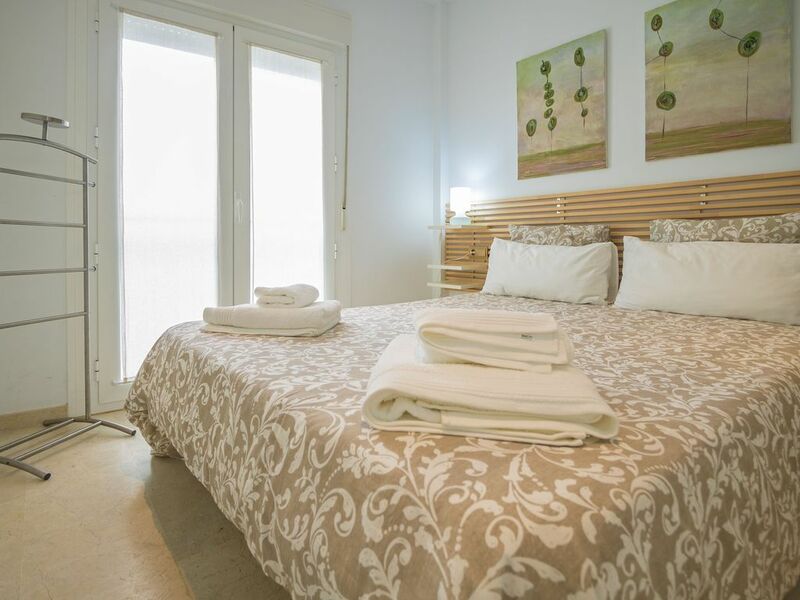 Apartamento moderno y con encanto that is located near the fachada del S XVIII. I love this apartment. I would love to come back next summer. I loved the location and the facilities... Just perfect!